Redmi Note 4 comes with a Metal body similar to Redmi Note 3. It has a 5.5-inch Full HD Display with 2.5D Curved glass. 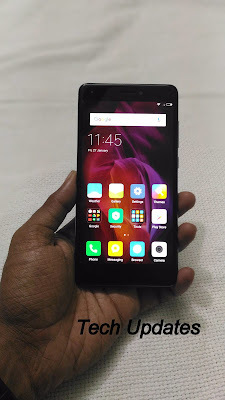 On the front there is 5MP front facing camera, Notification LED and Earpiece below the display are there three capacitive buttons which are backlit. The back panel is made up of Metal where Top and Bottom is plastic we have a 13MP Rear camera with Dualtone LEF Flash and Fingerprint Scanner and Mi Logo below. 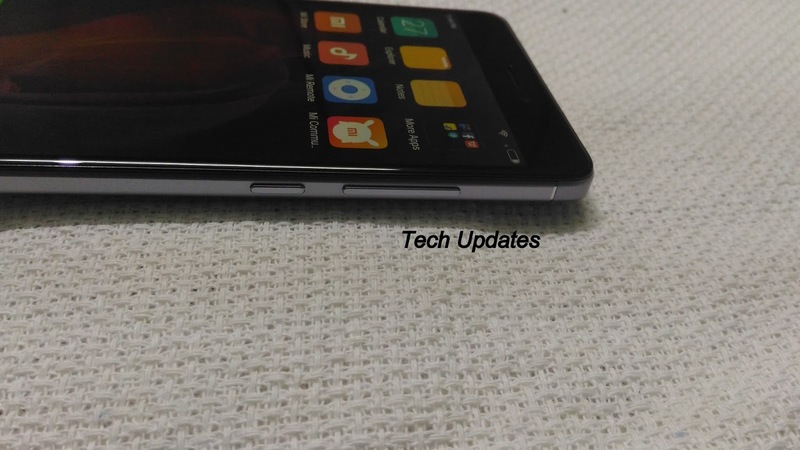 It has slightly curved edges which gives good grip while handling device. 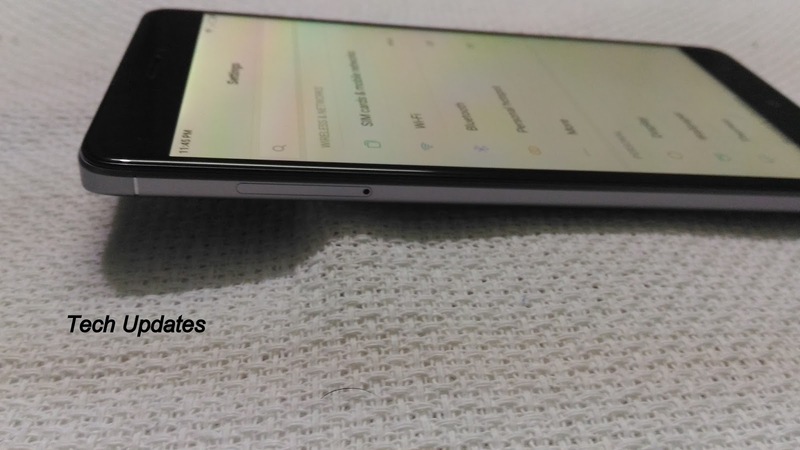 The overall build of device si improved compared to Redmi Note 3. 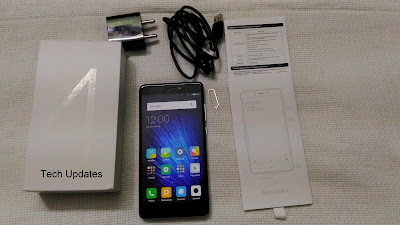 On Display, Redmi Note 4 comes with a 5.5-inch (1920 x 1080 pixels) Full HD 2.5D curved glass display which offers good colors and viewing angle. No details on what kind of Glass protection used on Note 4 it is better to use screen guard. 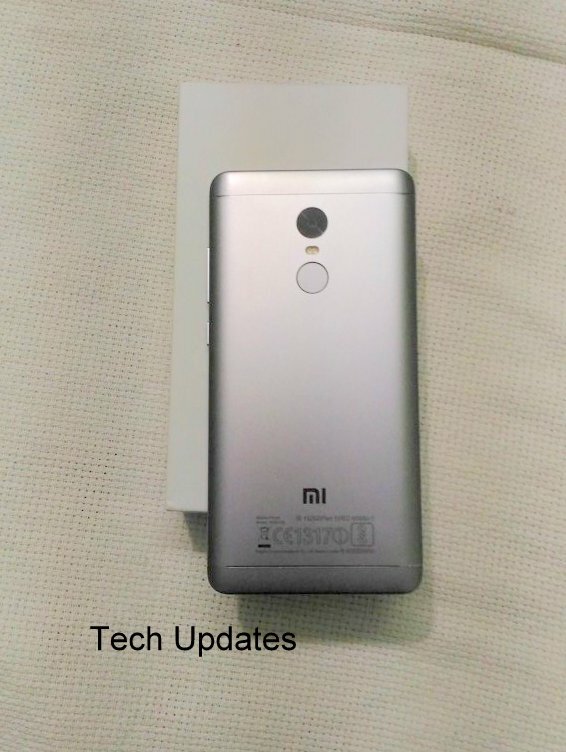 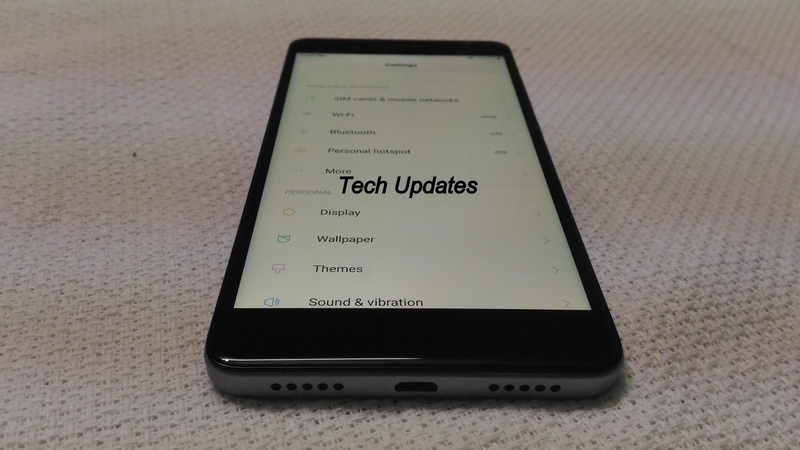 Redmi Note 4 in India is powered by a 2.0GHz Octa-core Snapdragon 625 processor (MSM8953) with Adreno 506 GPU.